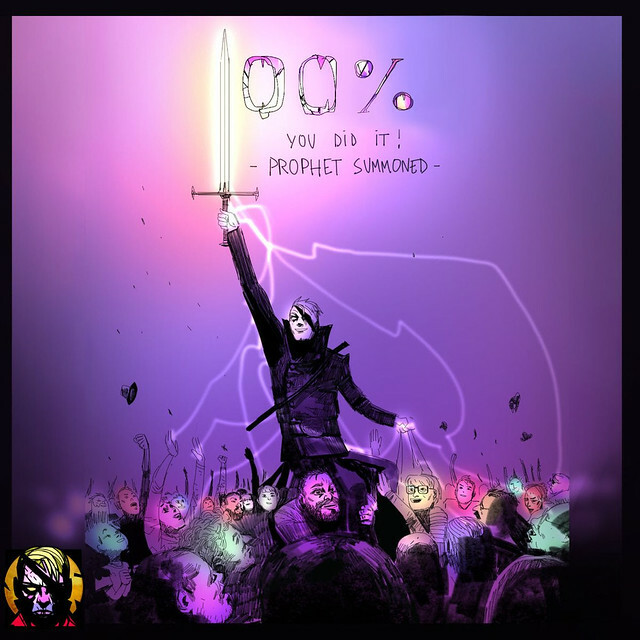 We are happy to announce that The Blind Prophet – a hand-drawn Point & Click adventure game – passed 100% of the basic goal completion in the crowdfunding campaign! Almost 400 backers already decided to support this project after testing the free demo version, leaving maximum user ratings on both Gamejolt and Itch.io. The Blind Prophet will be released on PC and MAC this year.Switch, PS4, Xbox One, Android and iOS versions will launch at a later date, as the game needs some reworking to fit these platforms. 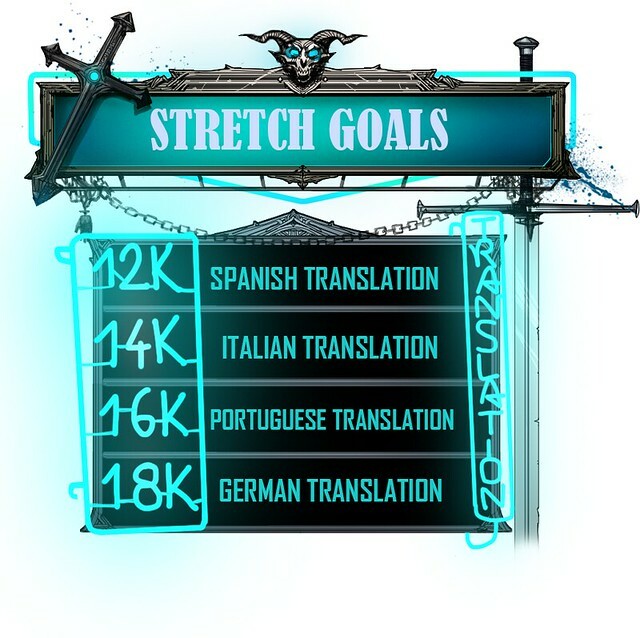 The speed of porting depends highly on the scale of the current Kickstarter campaign’s success.